Wine... The world just wouldn’t be the same without it. It’s the essential accompaniment to all life’s pleasures – food, friendship and fun. 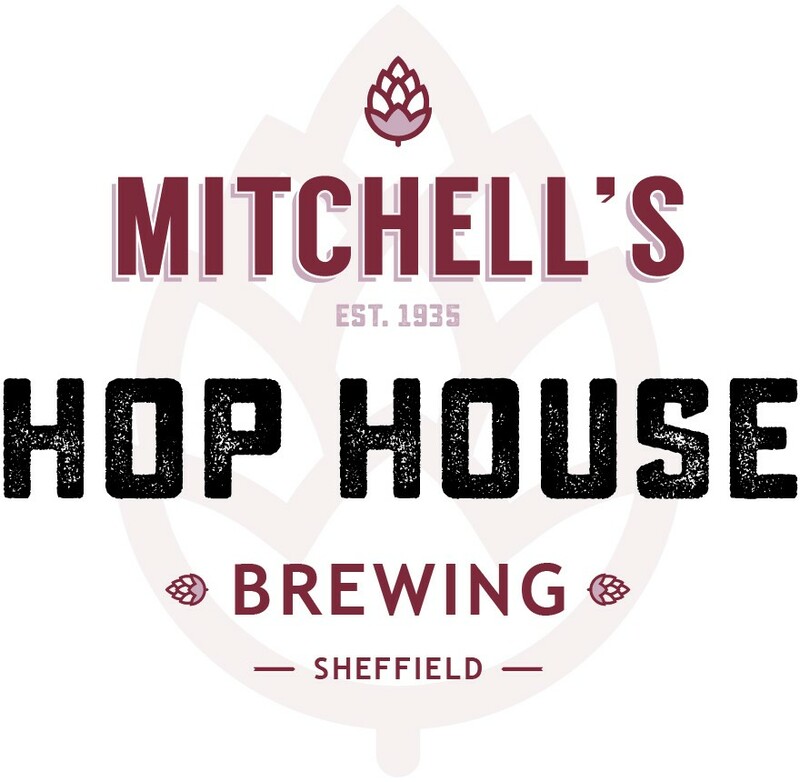 And it’s what we at Mitchells have been pleased to provide to the good folk of Sheffield for decades now. We’ve come to appreciate that people prefer their wines without mystique and at the best possible prices. 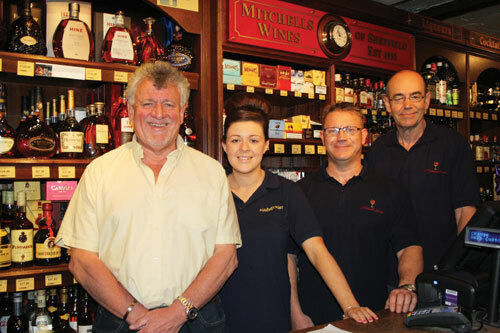 Whether you’re buying or just browsing, see our site for down-to-earth advice on choosing the best wine for your big occasion or simply for tonight’s dinner, tips on everything to do with the stuff, and even some personal selections from me, John Mitchell (I’m the fellow in the photo). We would like you to join us for an evening with Alex from Masons Yorkshire Gin. Benefit from 10% discount in store on the evening to get your hands on these fabulous gins. £15 per person - limited spaces available. We would like you to join us for an evening of the fabulous Glencadam & Tomintoul Whisky’s. Keep your eyes peeled the Whisky line up is still to be revealed. Benefit from 10% discount in store on the evening. 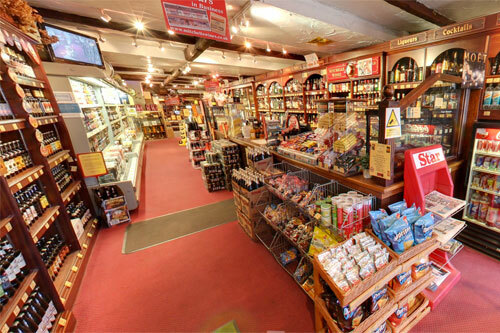 We've just had a Google Tour created of our magnificent Sheffield store. Click HERE to take the store tour! 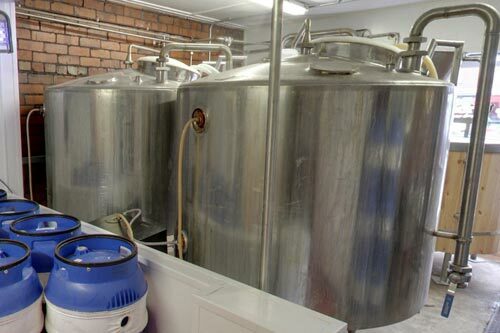 We've had a Google Tour created of our magnificent Sheffield brewery. Click HERE to take the brewery tour! 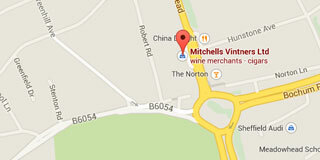 Our staff are approachable, friendly people - no 'wine snobbery' here!